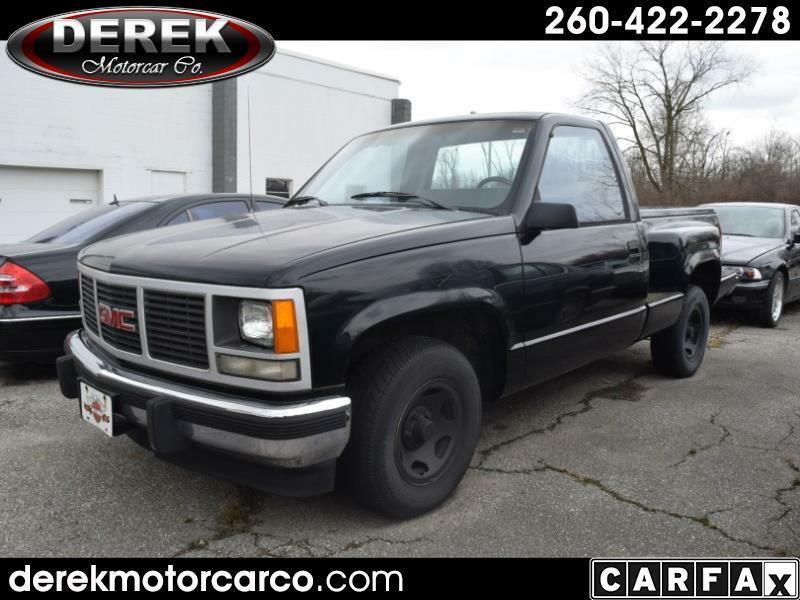 Used 1988 GMC Sierra C/K 1500 Reg. Cab 6.5-ft. Bed 2WD for Sale in Fort Wayne IN 46805 Derek Motorcar Co. This manual transmission has been family owned for many years. Clean Carfax. (Free on our website) A recent repaint, body has no rust. Rare side step bed. AM/FM Radio, tinted glass. Message: Thought you might be interested in this 1988 GMC Sierra C/K 1500.